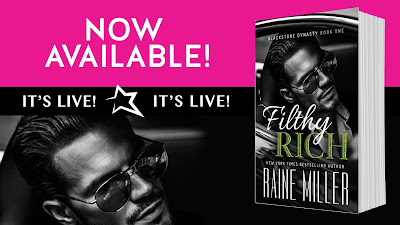 Book Lovers 4Ever: Filthy Rich by Raine Miller Promo Blitz & Giveaway of $100 gift card !!! 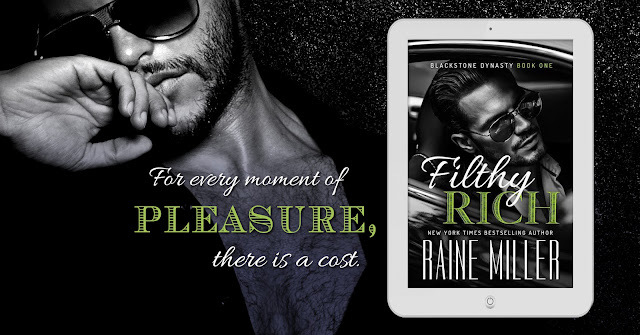 Filthy Rich by Raine Miller Promo Blitz & Giveaway of $100 gift card !! !